Summer usually starts with monsoon season in July while it's hot and humid. When I had Jacob in July of 2011, I remember it rained every single day for 40 days straight. It was depressing. Then in August, the temperature gets into the upper 90s with 80% humidity which feels like 100+ degrees. Combine the scorching sun and city pollution and it's no wonder people escape to air-conditioned indoor activities or go out of town, even out of the country. In Korea, the majority of people take summer vacation during the last week of July to second week of August, so it's usually the worst time to travel here. All the vacation spots are overcrowded and hotels and activities are double, even triple the regular price. But would you rather spend the money and go on vacation when the weather is hot and sunny or would you take a chance with the weather and avoid peak vacation season to save money and avoid the crowd? 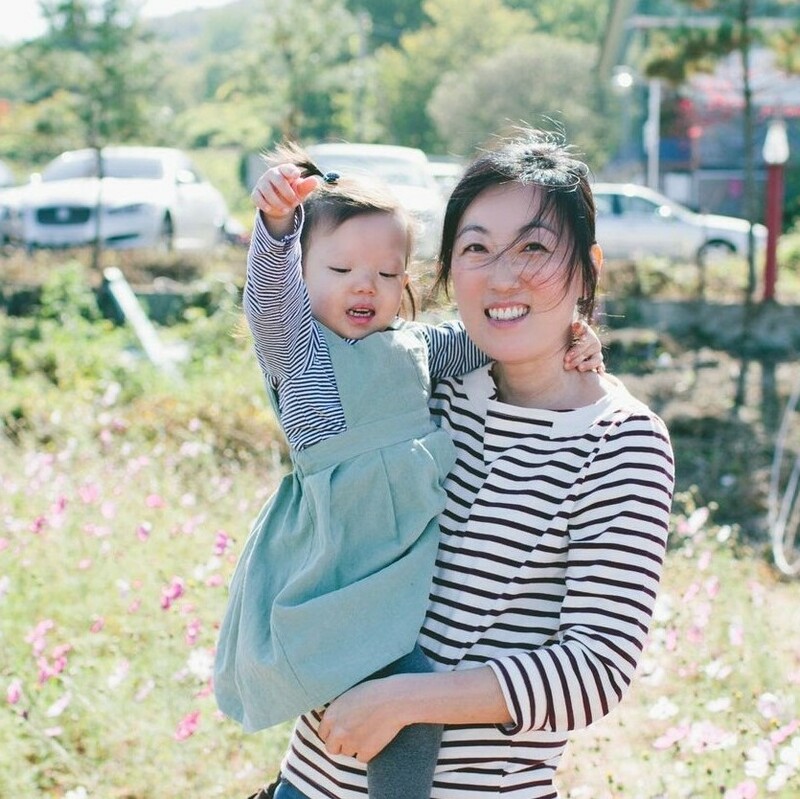 We usually restrain ourselves from traveling during peak season and we've been pretty lucky with the weather so far, but we also experienced lots of rain on our vacation and it's definitely not fun and a huge let down with young kids. So, how do we spend our summer days when it's sunny, hot, and humid? First, what I have noticed with the kids is that they are not as bothered by the heat as much as adults, especially when they are having fun. My oldest can spend all day outside catching cicadas and dragonflies. 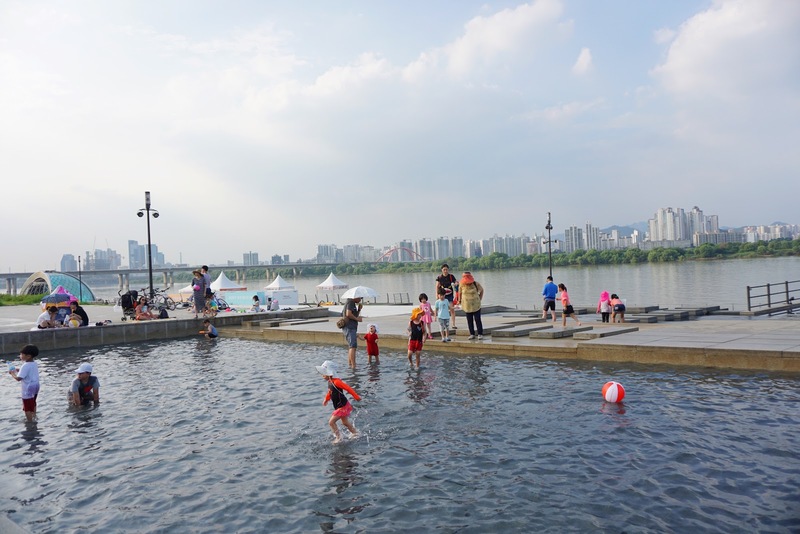 Seoul has many summer activities all along the Han River such as public pools that are cheap. 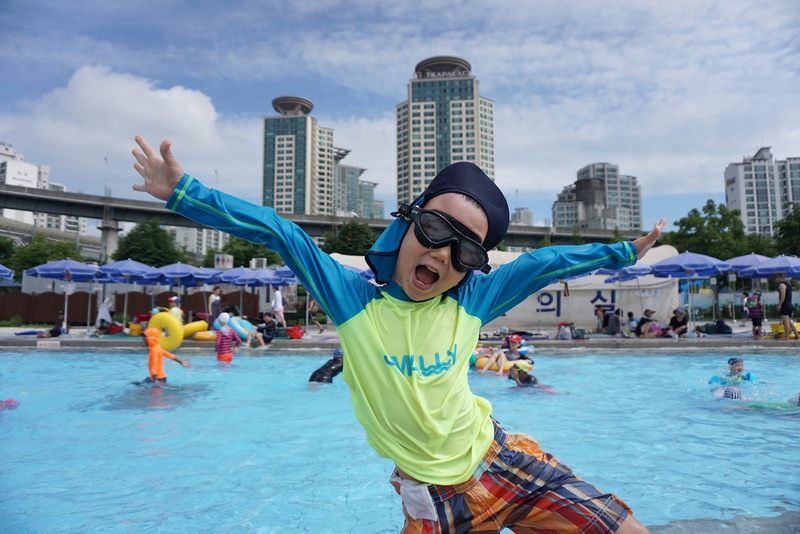 The closest one from our home is Hangang Ttukseom Park Swimming Pool (한강뚝섬공원수영장). 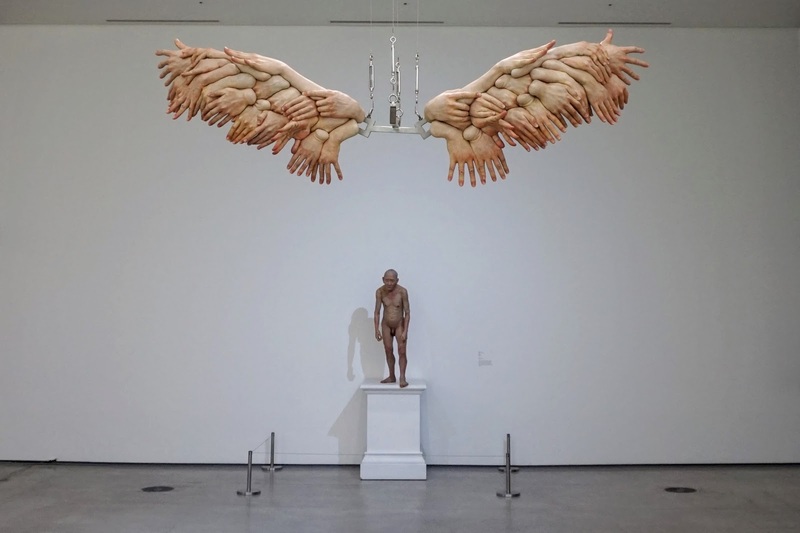 It costs 5,000 won for an adult, 3,000 won for children and free for toddlers ages 3 and under. 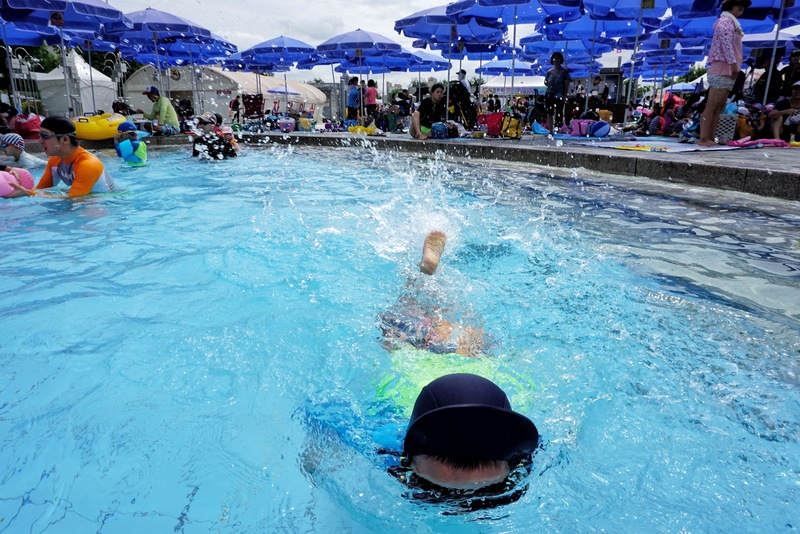 We used our 다둥이카드 for having 3 kids, which gave us 50% off, so paid 6,500 won ($6.00) for the whole family to spend all day at the pool. However, I think we spent about $60.00 on food and drinks. 😅 There are 3 kid's pools, a lazy river, and splash water playground which are perfect for toddlers. They have snack corners, changing tents, open outdoor shower, and a beach umbrella per family, but everything else you have to bring... towels, mats, chairs, snacks, change of clothes. Since they only have an outdoor shower, think of it as a rinse off place, although some people do take a full shower in their bathing suits and dry and change in the changing tent. They are all open until August 27th, so you have few more weeks to enjoy it. 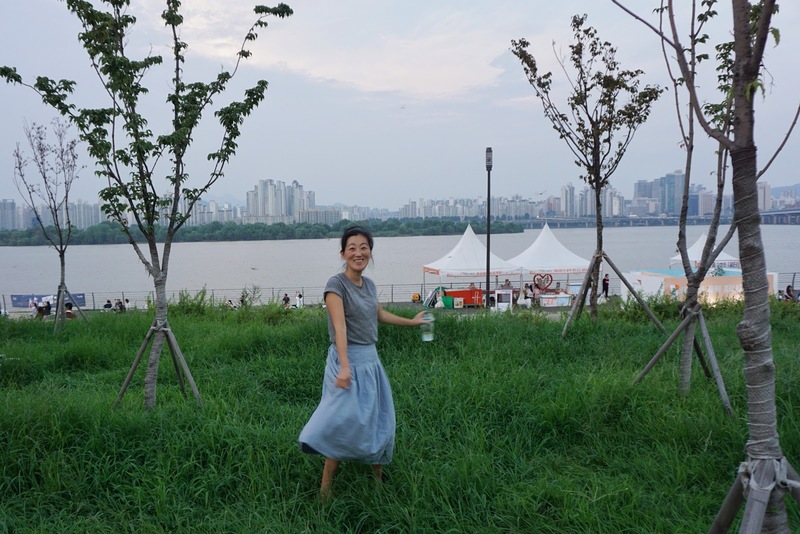 Another summer activity along the Han River is a market night on weekends at Yeouido Waterfront Square (여의도 물빛광장), where you can taste various food from trucks, shop handmade items, and enjoy an evening concert on an open stage by the river. You can go little early and have the kids play at a fountain and get food as soon as the market opens at 6pm to beat long lines. The market started getting crowded around 7pm as the temperature was cooling down and people were enjoying the live concert and eating yummy food under the summer breeze overlooking the sunset. One tip: I highly recommend bug spray when you spend a day at the park. 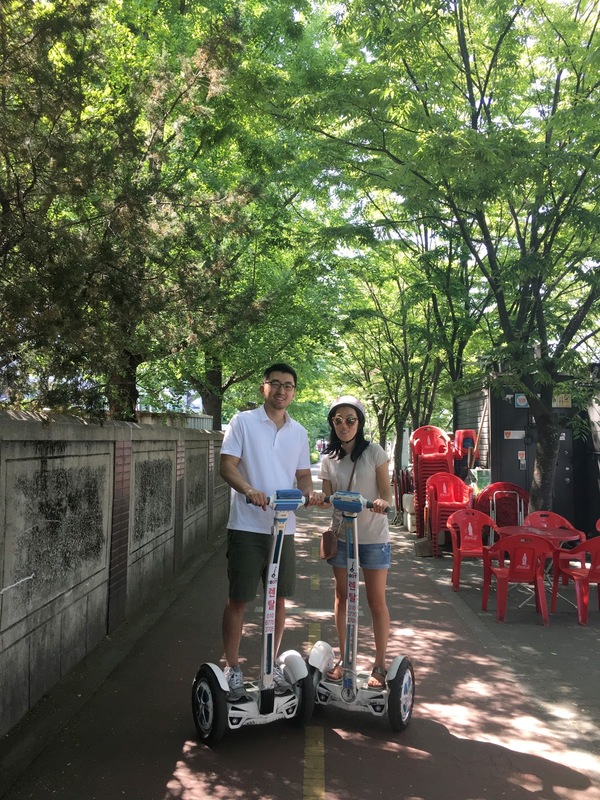 Some other summer activities by Han River that I recommend for date nights or a fun day with friends are riding a Segway around Yeouido Park. You can rent one by Yeouinaru Station (여의나루역) exit 1. We saw guys riding around that area with rental signs. We paid 10,000 won per hour per person. I believe it was 40,000 won for all day rental, but personally 1 hour was plenty for us since there are limited places you can go. You can also rent bikes all along Hangang if you like riding bikes better. Another date night/fun night with friends activity I recommend is tubester at Hangang Banpo Park. They even let you bring your own drinks and snacks, so it's a fun experience to go hang out while floating on the river enjoying night scenery along Han River. Their summer hours are on weekdays from 4pm to 11pm and weekends from 2pm to 11pm. It costs 30,000 won per boat for 30 minutes and 45,000 won for 1 hour and each boat fits up to 6 people. You can make reservations by calling 070.4288.1363. There is also water light show by Banpo bridge that you should check out after tubester. The summer hours for the water show on weekdays are 12:00, 19:30, 20:00, 20:30, 21:00 and up to 21:30 on weekends. Of course there are plenty of indoor activities that we enjoy as a family. There are museums, kids cafes, and malls. 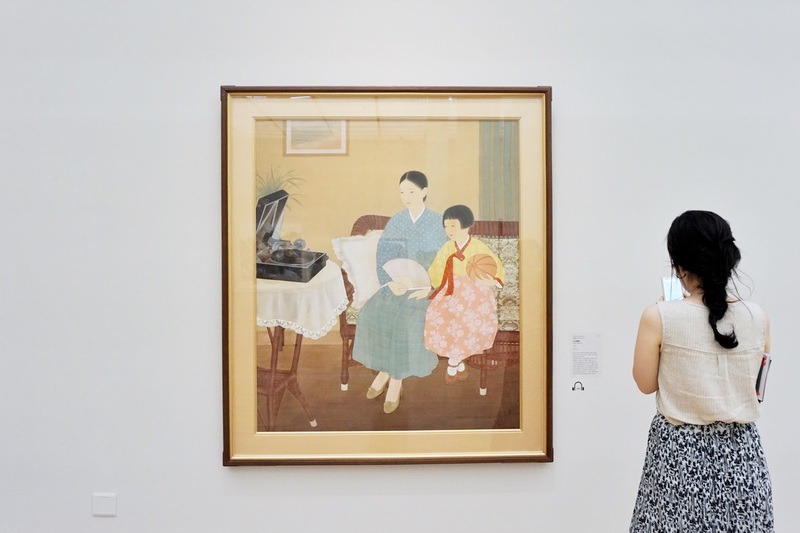 We recently went to National Museum of Modern Contemporary Art and it's one of our favorite museums in Seoul. 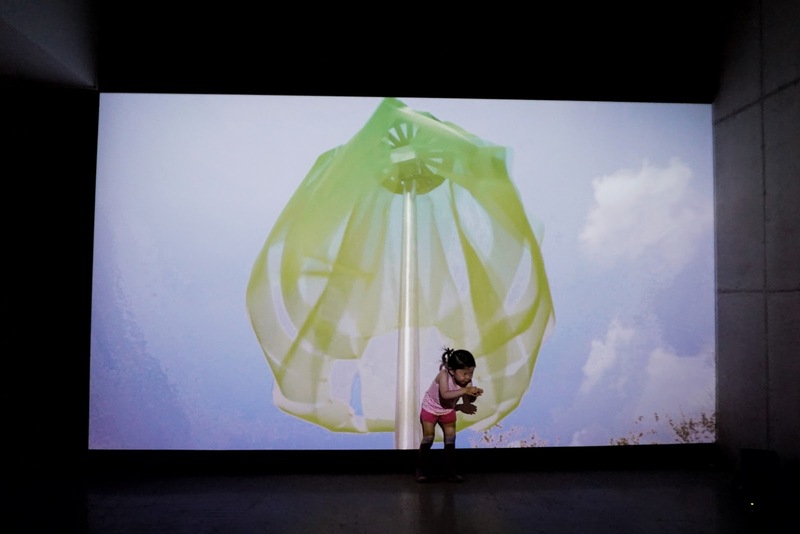 It has huge installations, interactive exhibits, and a cafe so that you can feed your kids right there if you have to instead of going out. 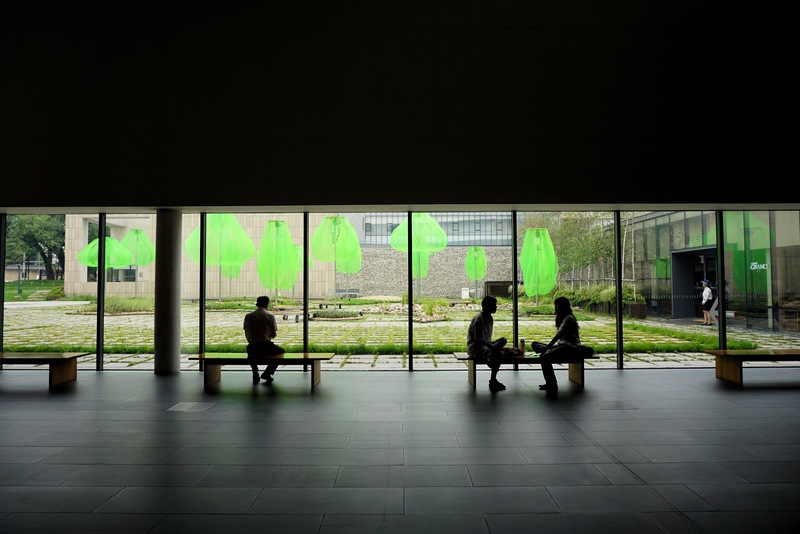 But of course it's located by other galleries, museums, and restaurants that you can go out and explore too. Summer activities are physically draining especially in the city with kids. There is lot of carrying and walking going on, and lot of people everywhere you go. But this summer I decided to embrace my surroundings and learn to enjoy the crowd in the heat and surprisingly, along the way we have made many fun memories. Don't get scared of the heat and the crowd. 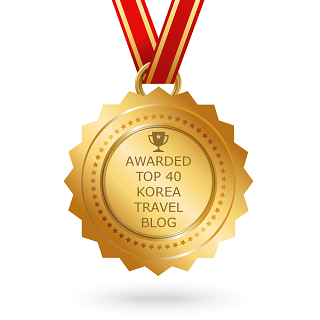 Keep yourself hydrated, put on sunscreen and bug spray and go out experience what Seoul has to offer this summer. Cheers!